Mazzer Grinders are the king of espresso grinders. They are robust, consistent, and easy to use. 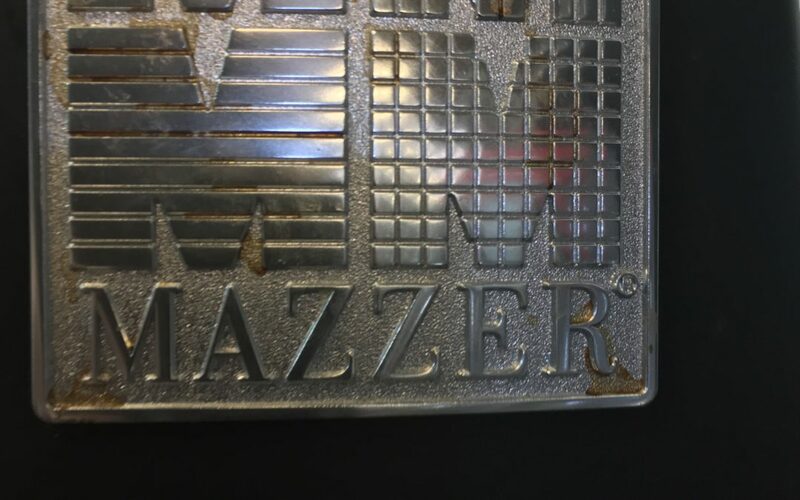 Mazzer’s come in all different types to meet your needs, either at home, or in your shop. There is the doserless Mini, Kony, Major and SuperJolly. They all have a touch pad on top that will measure out for one cup, or two cups of espresso. For those that like a more hands on approach, they have the same models with doser chambers that measure set amount grams per pull. The grinders are the main bulwark of a large majority of espresso shops throughout the world, you will find this grinder in 8 out of 10 espresso shops, that is how popular they are. Mazzers are very straight up easy to use, set the dosage and the grind, and go. The grind is controlled by a set ring on top, just twist the ring left to make your espresso grind a bit courser or to the right to tighten it up, that is it. Simple that is the main reason you will find it in any coffee shop. 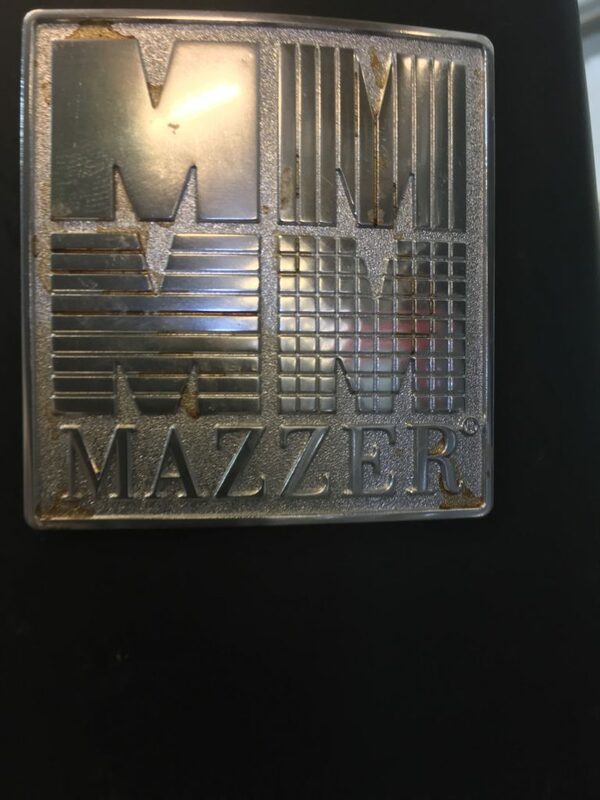 The other main reason I like Mazzer is that they are highly reliable. They are made with quality, you won’t find a plastic body, but one made with metal, with a heavy-duty paint job on the body that is very durable. This attention to every aspect of the grinder makes it a tough grinder that will last a long, long time. 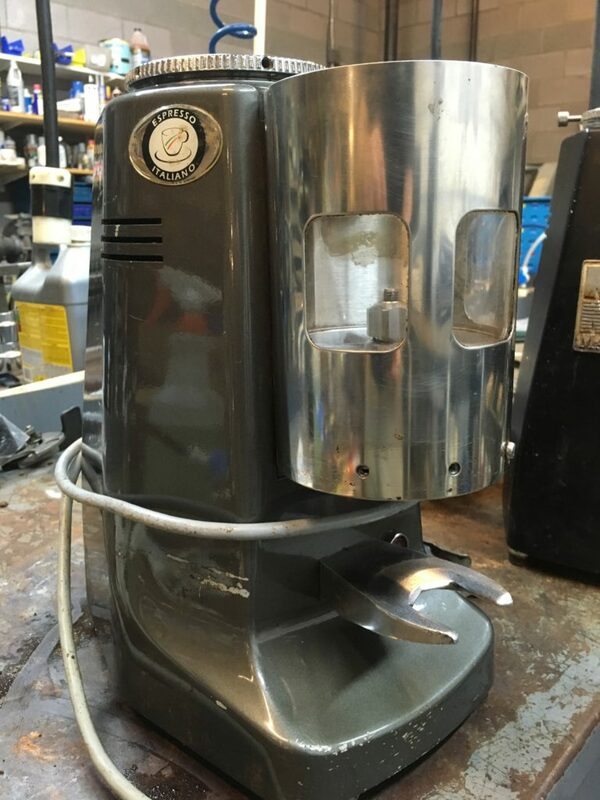 I have had grinders come in that need repairs that are easily 10 or 15 years old. Once the Mazzer is repaired, I won’t see it again, they just keep going. As a shop owner it is nice that your initial up-front cost will be made back by the years end. All you need to do is keep it clean and put in new burrs when needed. It is just that easy.